If you’re working with visionary plants, dreams, or meditation, this episode is for you. 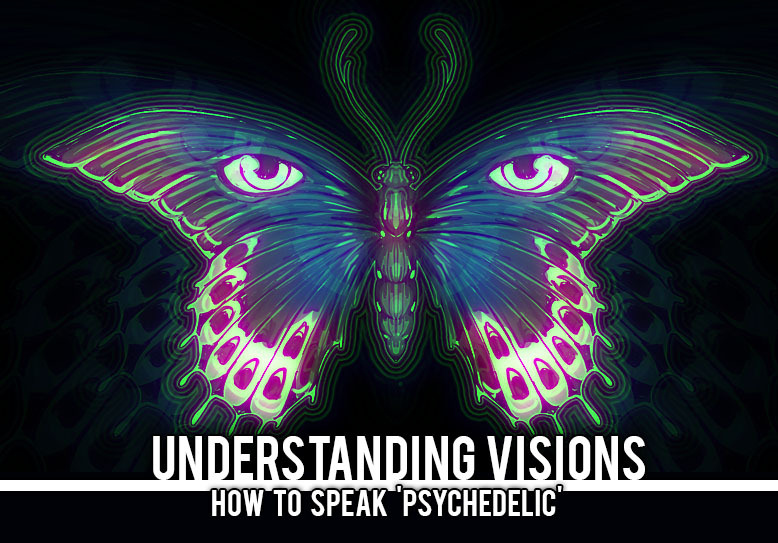 An extensive seminar about interpreting the language of visions. This content is supported by PATREON patrons!